Fully supervised care before and after school for children aged 4-14 from 8am to 6pm. 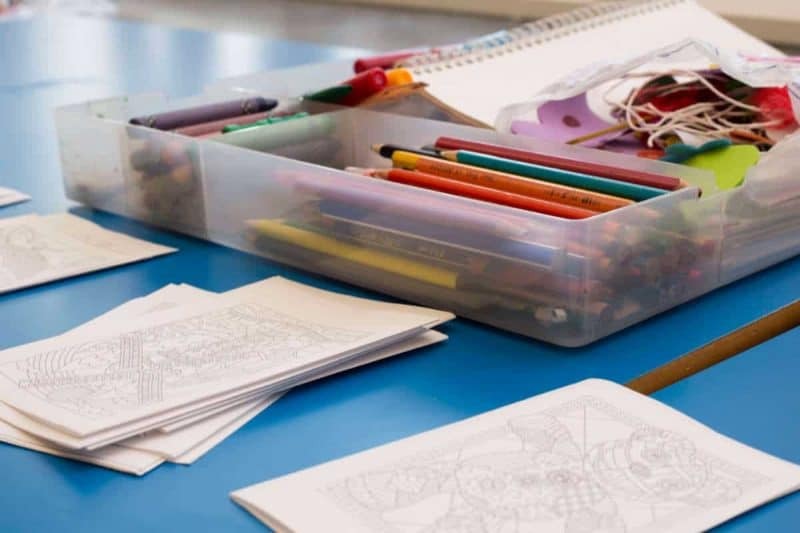 Our intention is to provide a relaxing and friendly atmosphere in which children may participate in arts and crafts, play games, read or chat amongst themselves in a safe and secure environment. Our Breakfast Club aims to offer children a sociable start to their school day. Children are offered a wide choice of healthy nutritious foods such as cereal, toast, milk, crumpets and fruit to give them the best start to their day. When the children have finished eating their breakfast, there are range of interesting games and activities they can engage in and play with their friends, before they are taken to their classrooms. Key Stage 1 children are dropped off to their classrooms and Key Stage 2 are encouraged to walk to their classrooms by themselves. Children, who attend a breakfast club that is not based at their school, are walked over to their school/classroom via a walking bus. 7.50am: Breakfast is served – will be offered throughout the session, once children have eaten they can enjoy free play at the club until it’s time to go to class. Our Afterschool Club offers parents/carers quality and affordable childcare, with the assurance that your child is in a safe, happy and stimulating environment. For children we provide a friendly and relaxed environment for them to come to and engage in a wide range of interesting activities and games with their friends. Each session starts with children being offered a healthy snack. Children are then provided with an opportunity to engage in fun and stimulating activities such as art &amp; crafts, games, puzzles, role play, construction toys, cars, dolls, creative play, console games, cooking or they can read a book and relax in our quiet corner or simply chat amongst their friends. 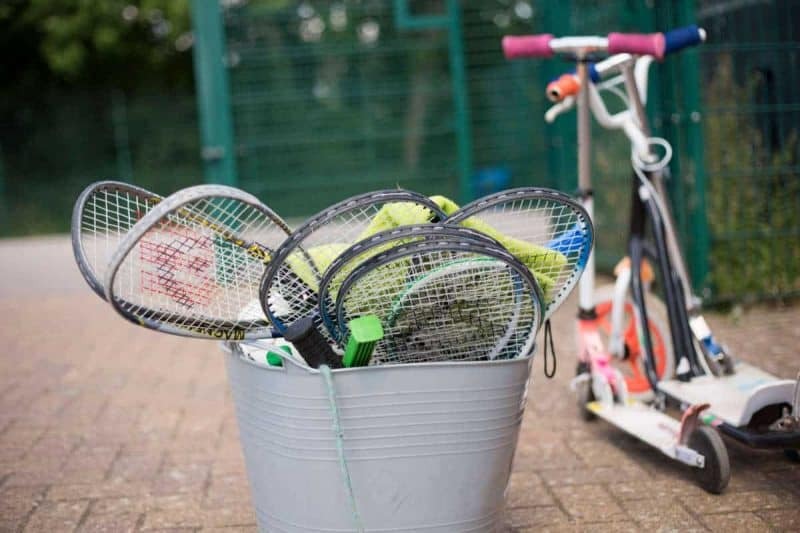 In addition to this we also offer outdoor activities including ball games, bikes, scooters, water play, mud kitchens, den building and much more. All children will be encouraged to take part in activities, but children are free to choose whether they wish to participate or not as we operate on ethos of ‘free play’. Members of our team are available to help children with any homework or project work they may have. 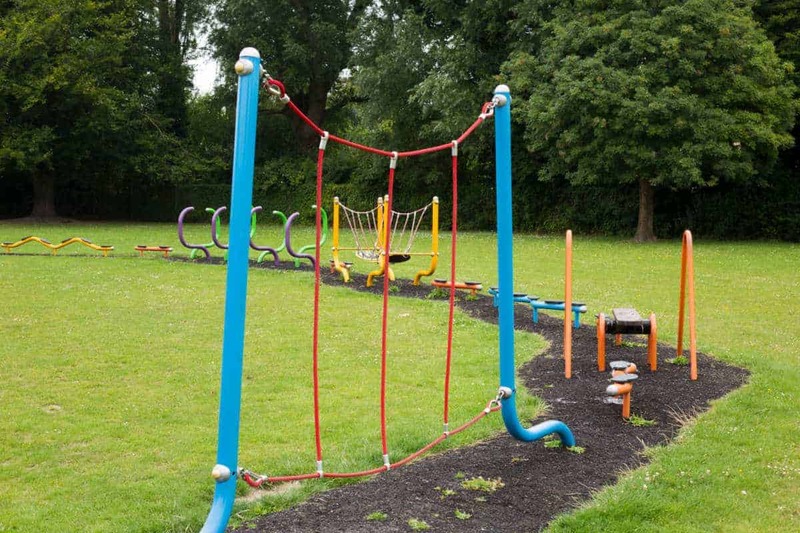 Although our intention is to offer a relaxing and friendly atmosphere, providing children with ‘play’ opportunities in a safe and secure environment. All our staff are CRB checked and we encourage all staff to continuously enhance their training, knowledge and skills of the sector to offer the best and safest play opportunities. When your child starts at our club for the first time, we carry out an induction programme where we show them around the club and introduce them the staff, which helps them settle into the club and answer any questions they may have. We also regularly go over our fire/emergency evacuation procedures as well as our club rules with all the children to ensure they are aware of them. Our Afterschool Club operates term time only. Operational hours are from the end of the school day until 6pm.